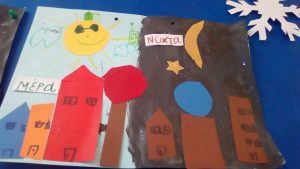 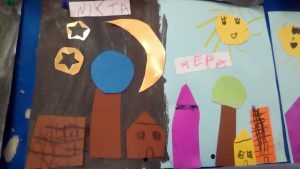 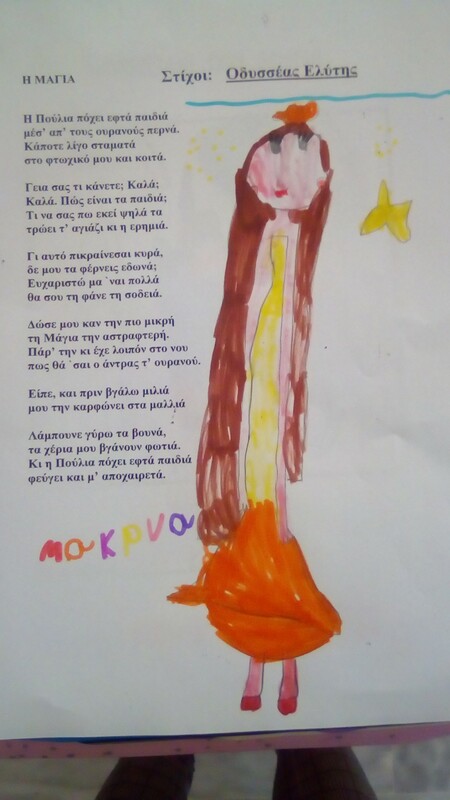 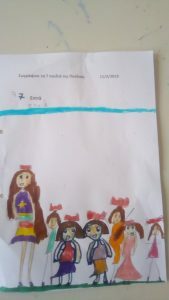 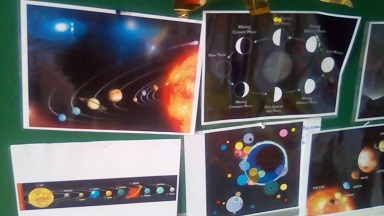 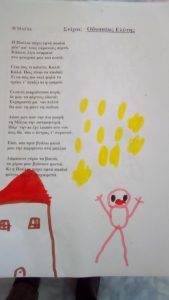 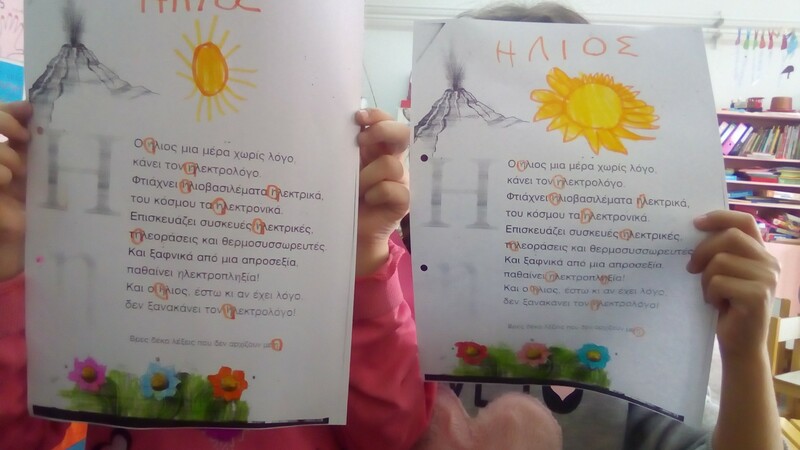 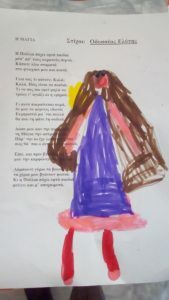 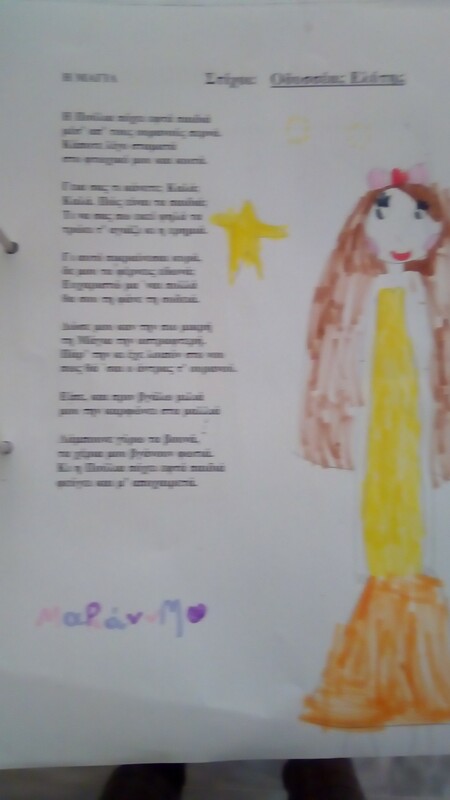 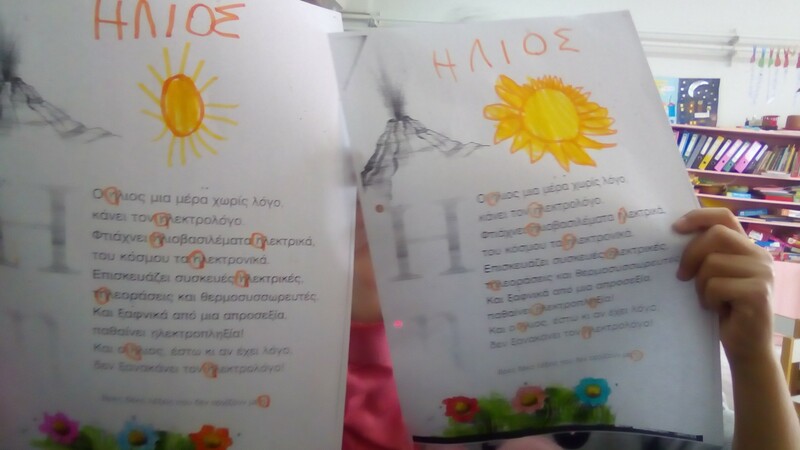 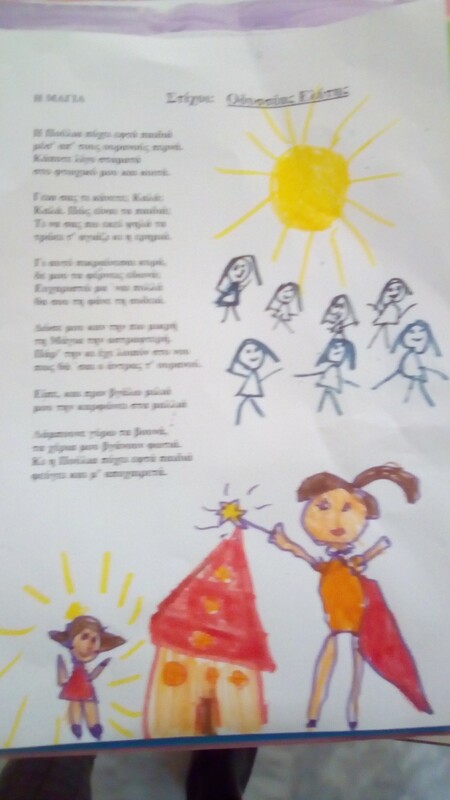 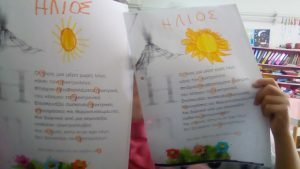 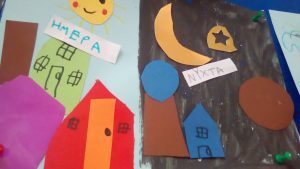 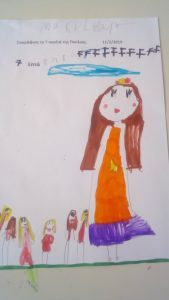 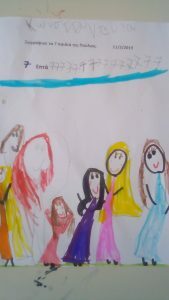 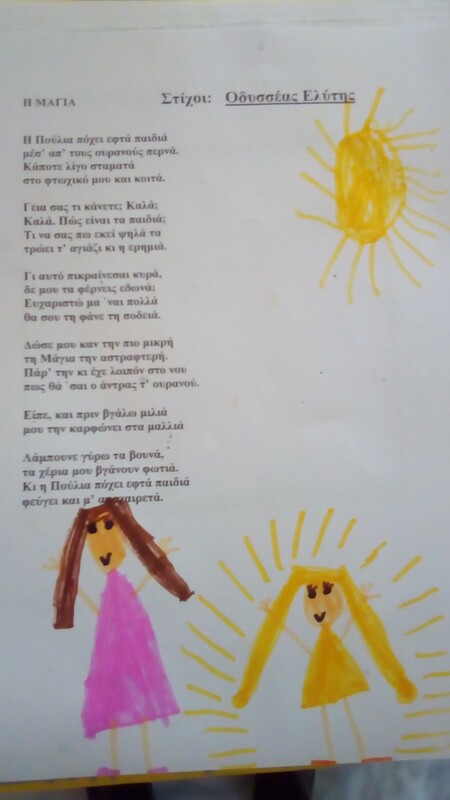 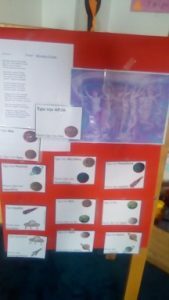 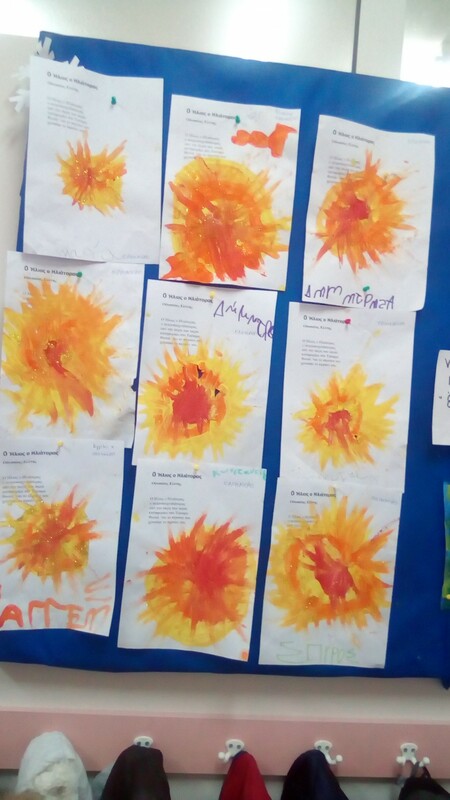 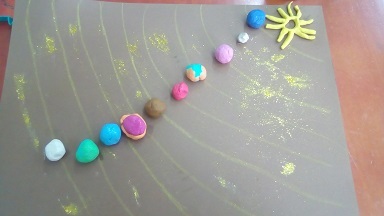 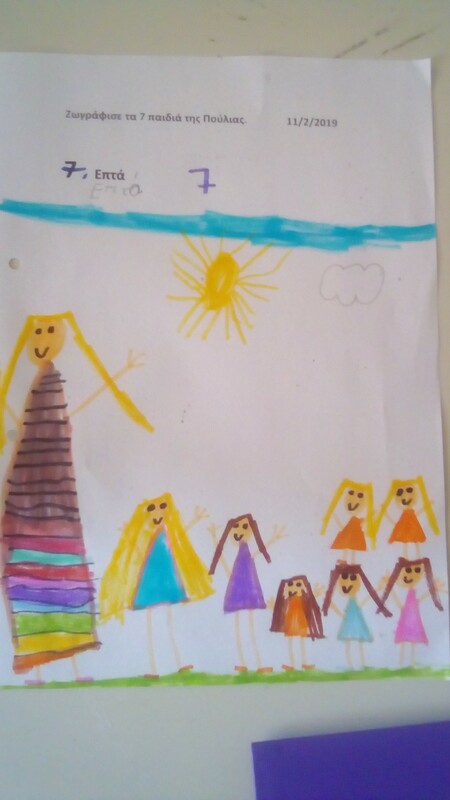 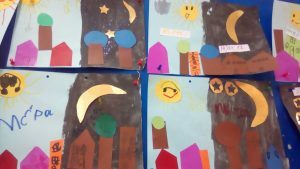 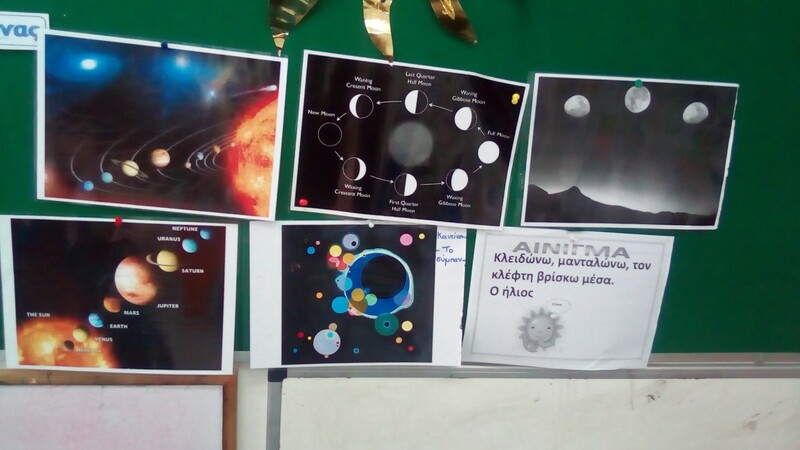 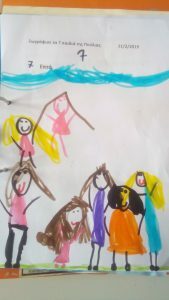 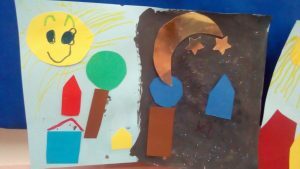 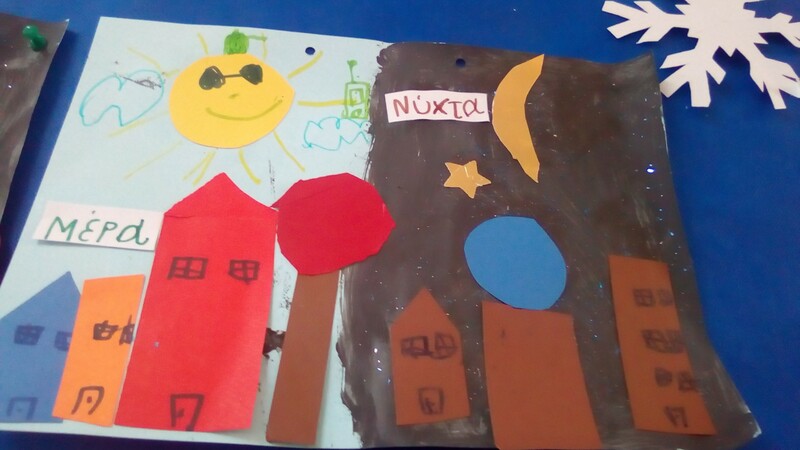 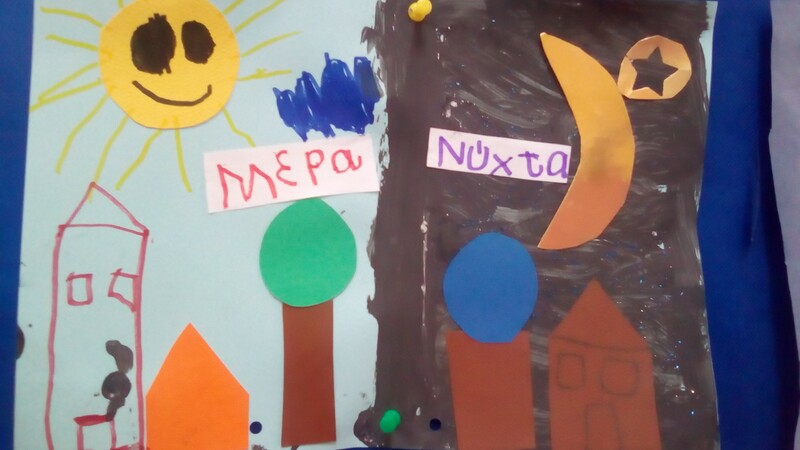 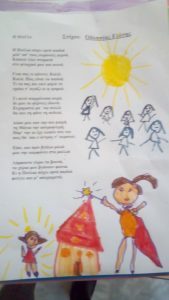 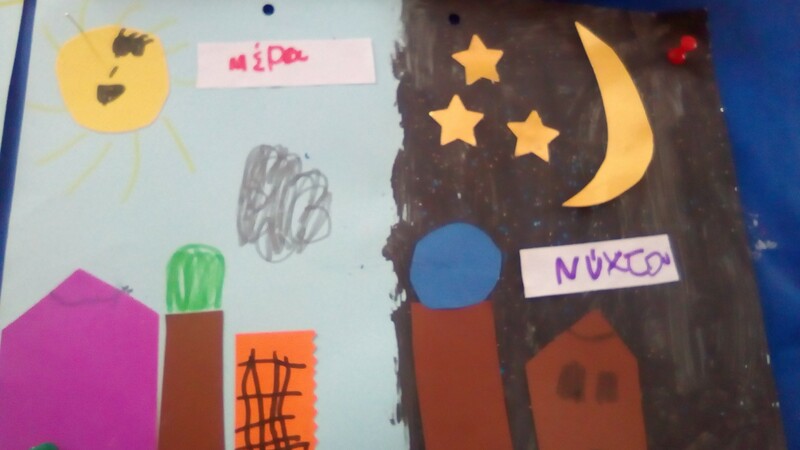 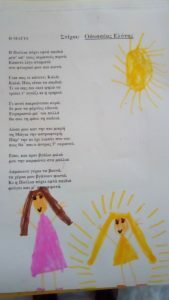 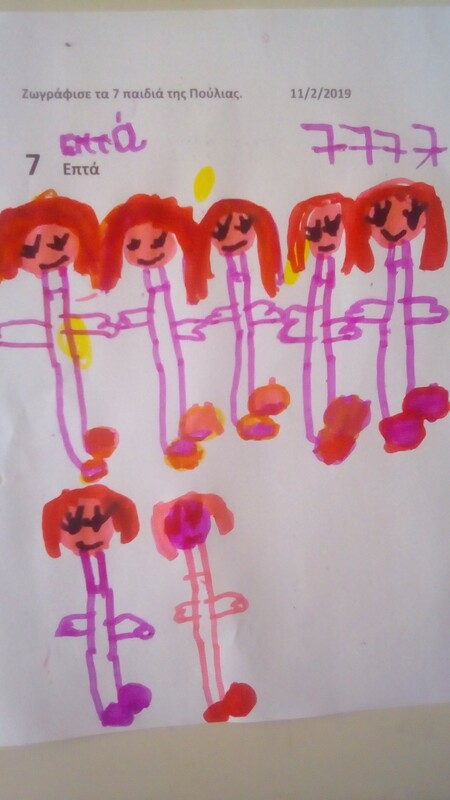 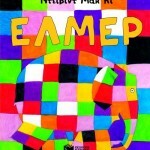 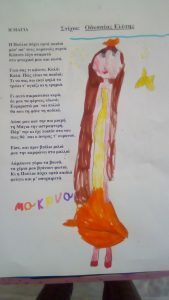 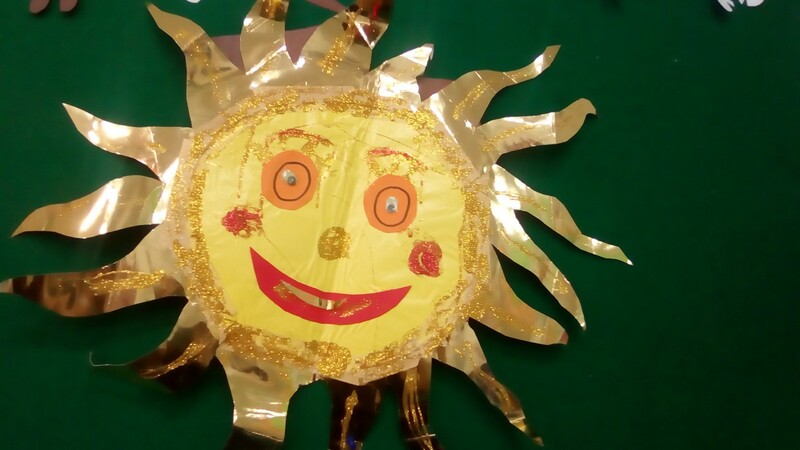 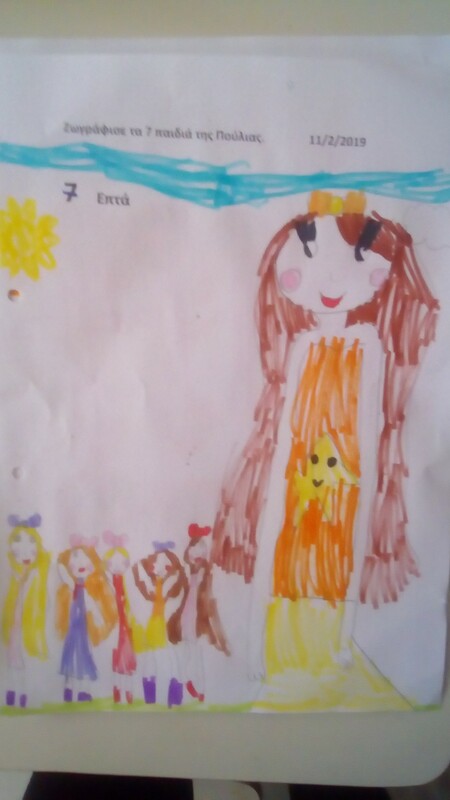 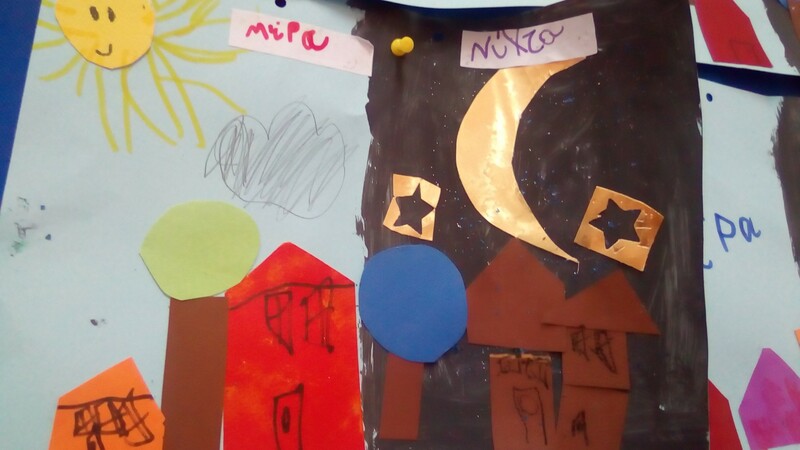 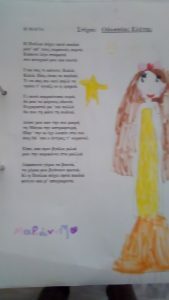 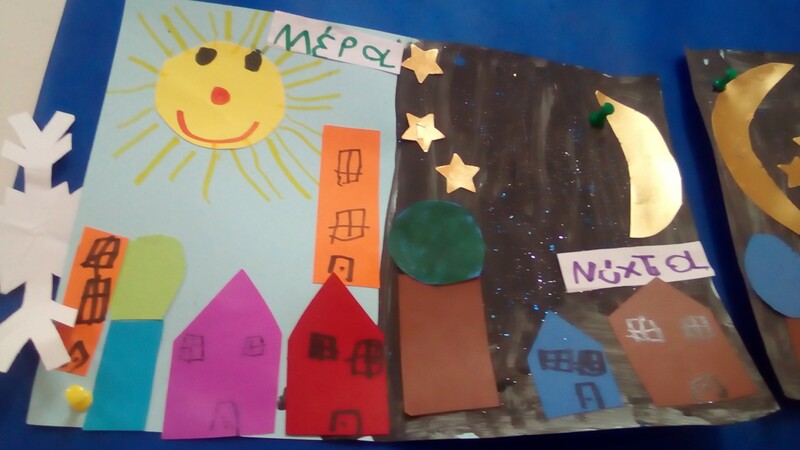 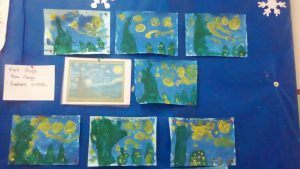 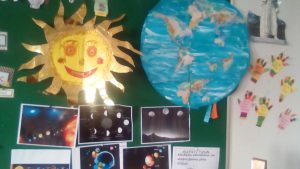 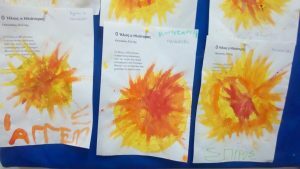 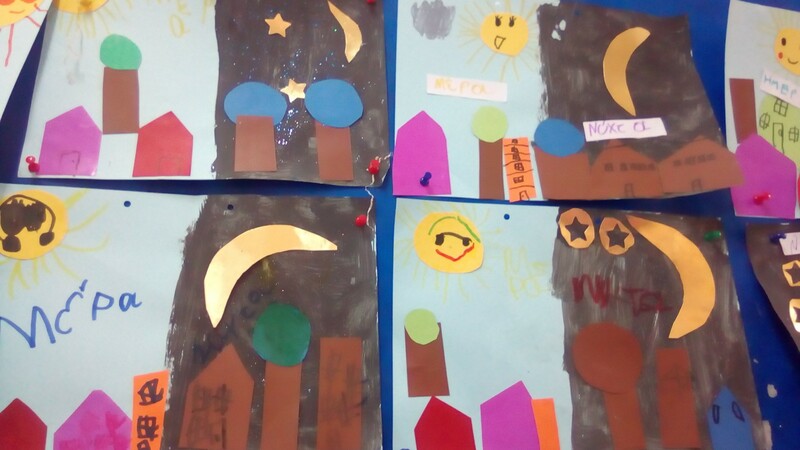 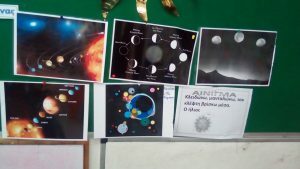 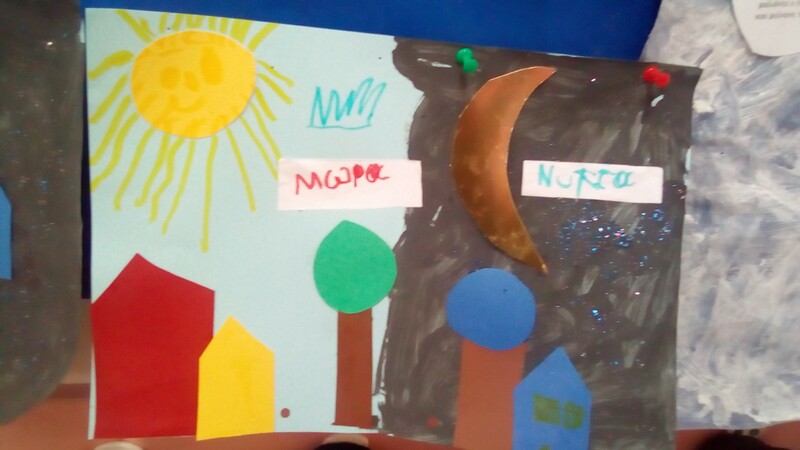 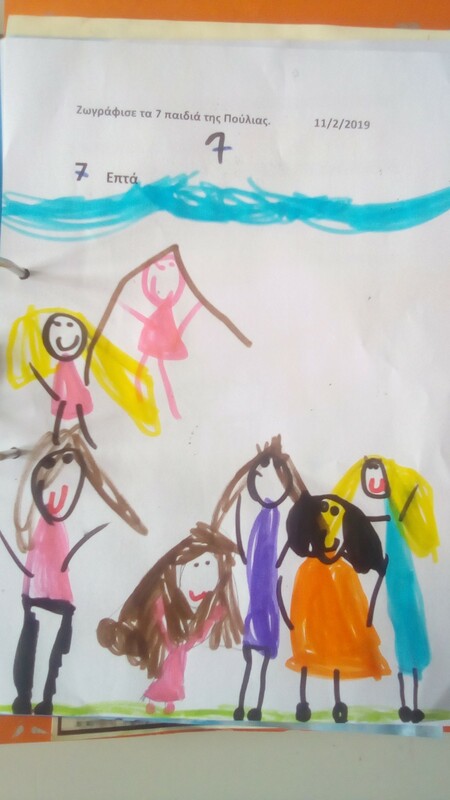 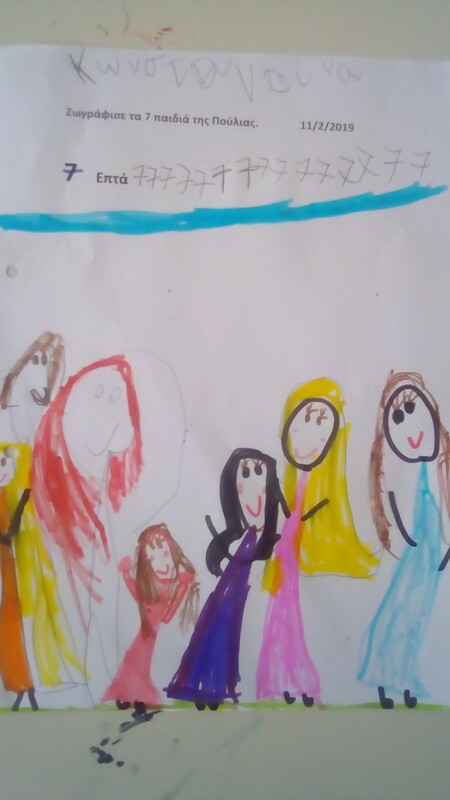 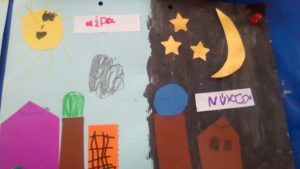 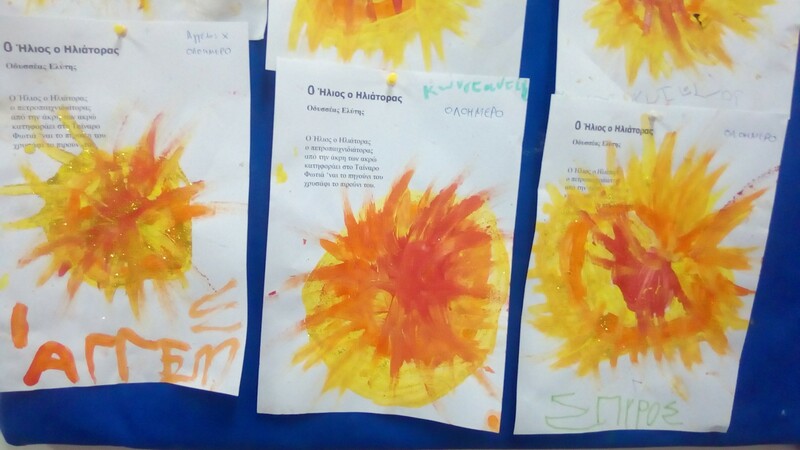 Άρθρα κατηγορίας Kindergartens in action! 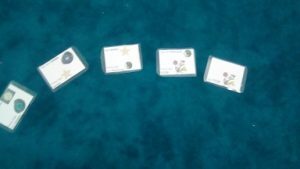 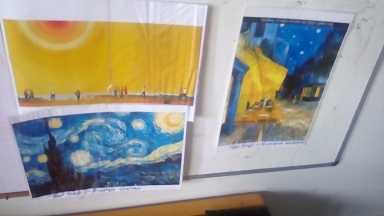 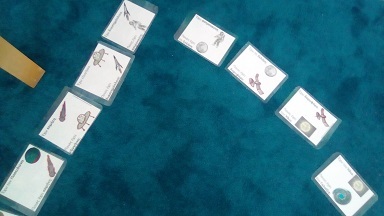 -Introduce and present themselves to their partner schools. 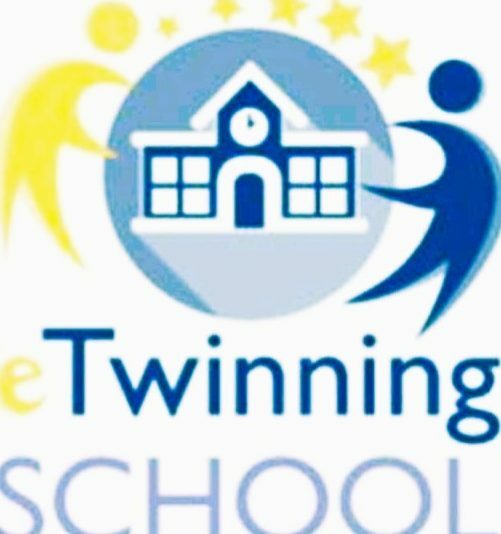 -Cooperate with children and teachers from other schools and countries and learning in an experiential way to accept each other.